It is reported that 15% of the world’s population, or 1 billion people, have some type of disability which can mainly be found in developing countries. Moreover, 110-190 million people experience significant disabilities. Lack of access to health care professionals and rehabilitation centers prolong and in some cases worsens the disability. 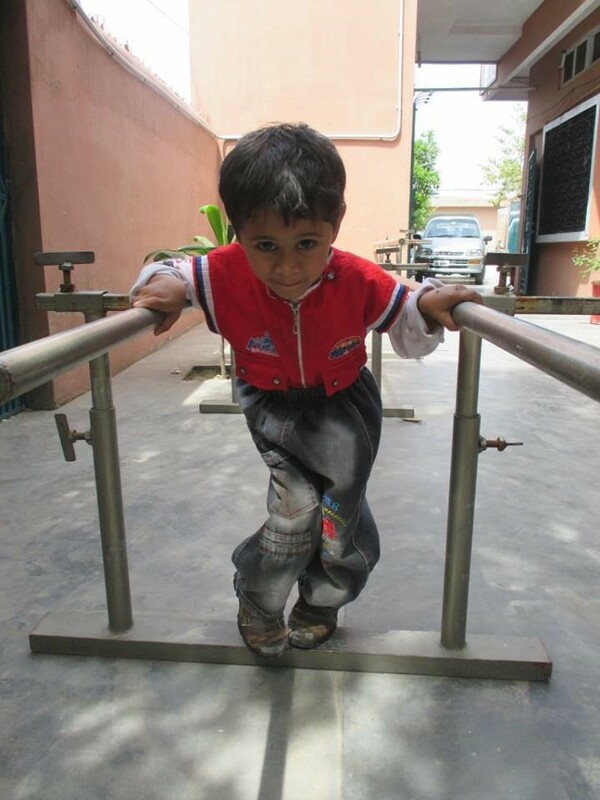 HHRD’ Physical Rehabilitation Centers in Pakistan have helped thousands of individuals receive a variety of treatments and exercises to efficiently and effectively strengthen the body and reduce pain to prevent future injury. Empowerment:Socio-economic empowerment after rehabilitation through our Skills Development Program will allow patients to overcome occupational constraints through treatment, training, skills development, and micro enterprise development. This will enhanced their role of decision making in their society by granting them opportunities for business or employment through various HHRD programs. Out Reach:Organize free medical camps, awareness campaigns, walks, observing international days of persons with disabilities (IDPWDs) , organizing sports events for PWDs, seminars on the issues of disabilities. 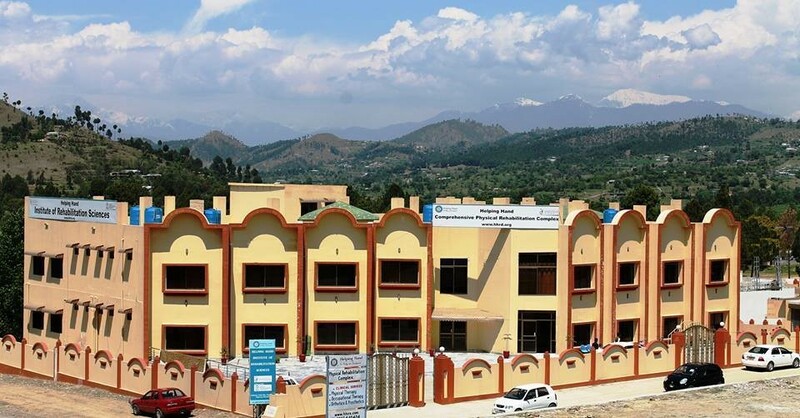 Education:HHRD provides training for students who want to learn Physiotherapy, Medical Sciences, Dental Technology, Laboratory Technology and Radiology technologists. One of the distinct features of the program is free paramedical diploma in different disciplines to PWDs, and 50% fee compared to market for all other students. 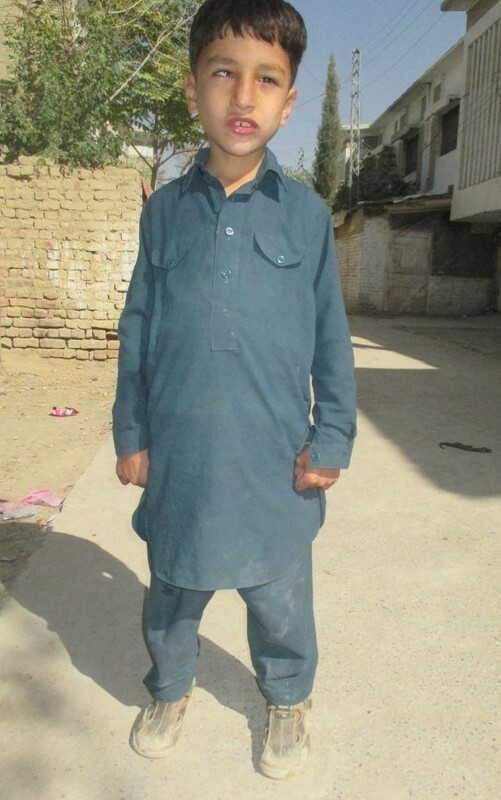 Student with disabilities receive free education at the HHRD institute. 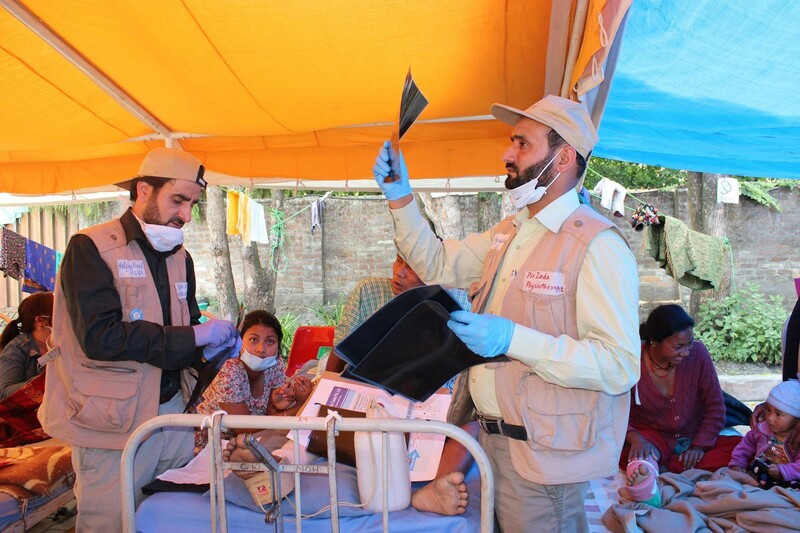 Prevention:Today the Polio Virus exists in only three countries in the world: Niger, Afghanistan and Pakistan. 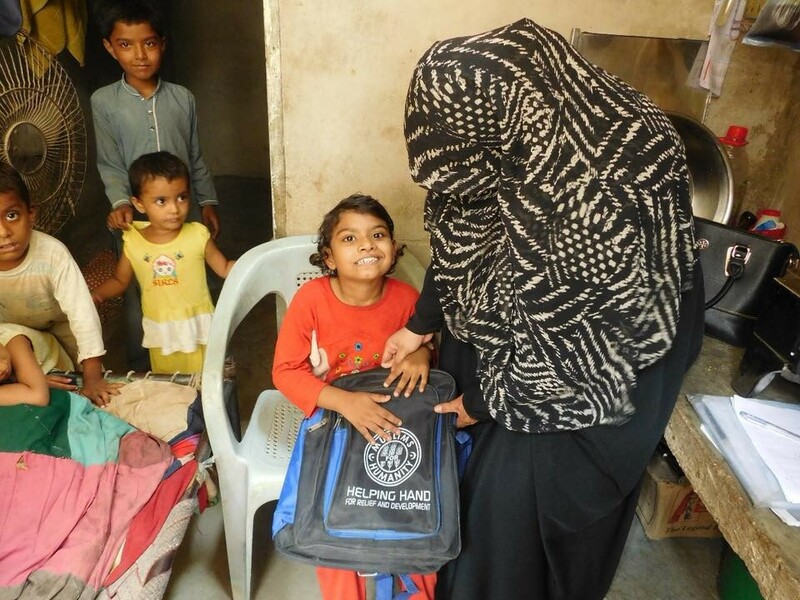 HHRD aims to provide polio vaccines to prevent the polio. Intellectual Disabilities:Psycho social-therapy is provided to deserving patients and parents for handling of intellectually disabled children which includes special care for children with cerebral palsy, free medical consultations and speech language pathology. 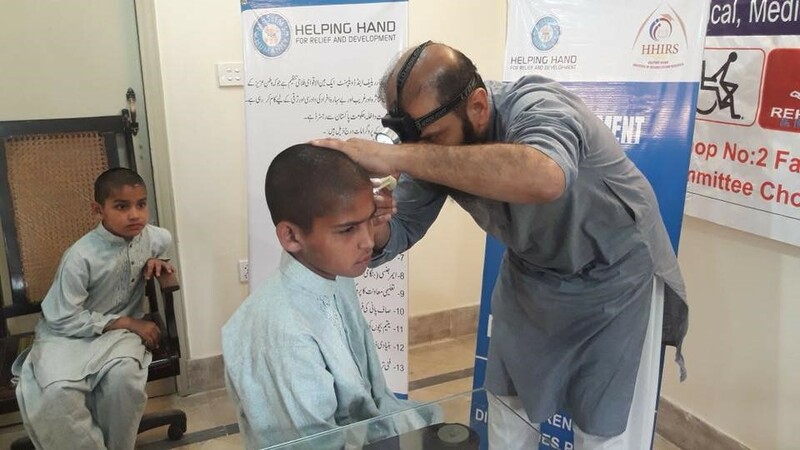 Hearing Impaired:HHRD’s goal is to begin services for those who are hearing impaired on assessment and treatment for low and medium hearing losses. 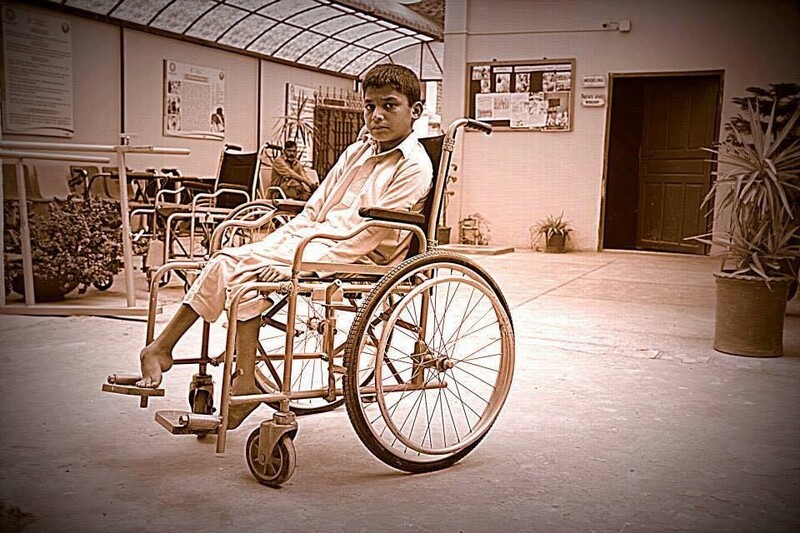 Physically Disabled:HHRD is providing state of the art physical rehabilitation services in rural and remote areas of Pakistan. Physiotherapy:Treatment of major spinal injuries, brain injuries, stroke, musculoskeletal disorders, amputations, geriatric conditions and sports injuries. Occupational Therapy:Children with cerebral palsy and adults with mild to severe cases have shown remarkable success after therapy. Artificial limbs appliances have been provided at a very subsidized cost to the patient. Orthotic/Prosthetics:Treatment of neuromuscular, musculoskeletal, pain and traumatic disorders to help prevent further deformation, fixation of the problem, speeding the heeling of fractures, prevent contractures, compensate limb shortening, to ease mobilization and to walk independently.